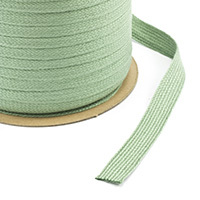 We carry Sunbrella® Fringe for upholstered pillows and Stamoid® binding for boat seats. 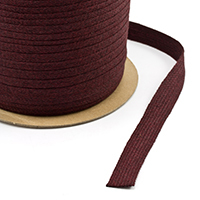 All the perfect finishing trim and cord details are here at your fingertips. 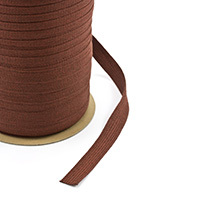 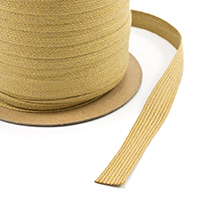 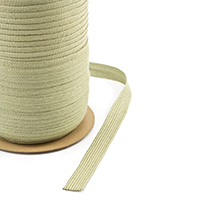 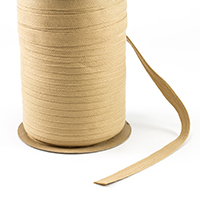 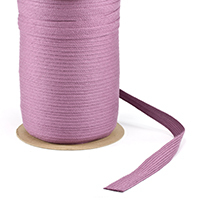 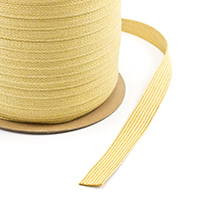 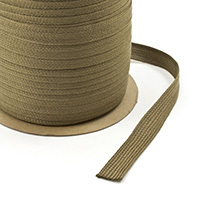 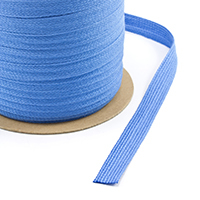 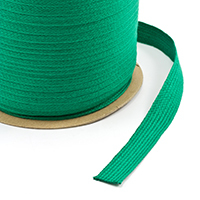 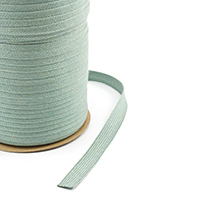 From piping cord and marine thread to upholstery fabric and other upholstery supplies, we have you covered. 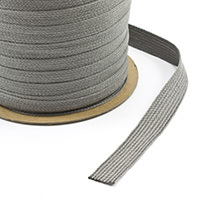 Find products for all your upholstery trim and cord needs. 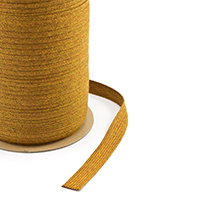 With many other supplies and accessories, from mesh fabric to embroidery essentials, Trivantage offers a range of items to make your life easier.